One thing Chris Postl cannot be accused of is making things too easy for himself. The former RPWL bassist knows just what the audience wants: “Progressive rock-fans occupy themselves with the music very intensely. That’s what I had to live up to.” And, indeed, Postl does not disappoint his fans with the new album. This man chisels the music until it fits his vision. The multi-instrumentalist has indeed played most of the instruments of his two albums himself. But finaly you can also listen to some high profile guests, including star guitarist Ian Bairnson (Alan Parsons, Kate Bush), Christina Booth (Magenta) or Alan Reed (ex Pallas) to name a few. 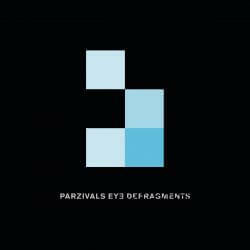 Parzivals Eye mastermind Chris Postl took six years to finally follow up Fragments with the new album Defragments. The result is not only a catchy piece of sound at the highest artistic level but also a diverse bow to the composer’s musical heroes. One thing Chris Postl cannot be accused of is making things too easy for himself. The former RPWL bassist knows just what the audience wants: “Progressive rock-fans occupy themselves with the music very intensely. 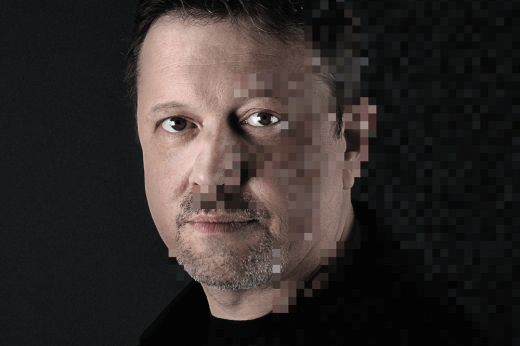 That’s what I had to live up to.” And, indeed, Postl does not disappoint his fans with the new album. This man chisels the music until it fits his vision. 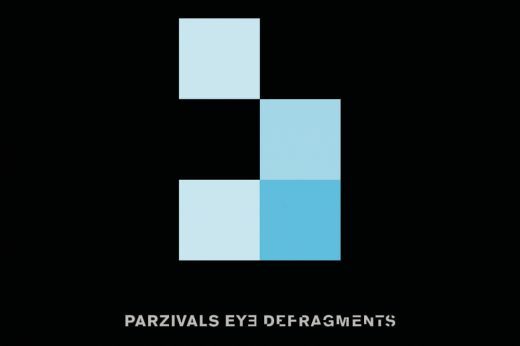 On Defragments, not only does Postl take the listener on a ride through a profound story about the complexity about one’s soul, but the perfectionist working moral of the Bavarian also does not allow him to hold still until every last note fits perfectly. That is how this album came about that does not even give the listener the slightest chance to resist the urge of bidding rational reality farewell and indulge in fantasy, as if consumed by a cloud of sound. The elegant drums invite, the catchiness of the melody seduces, the musical enthusiasm electrifies and the energy of the arrangements embraces the listener. 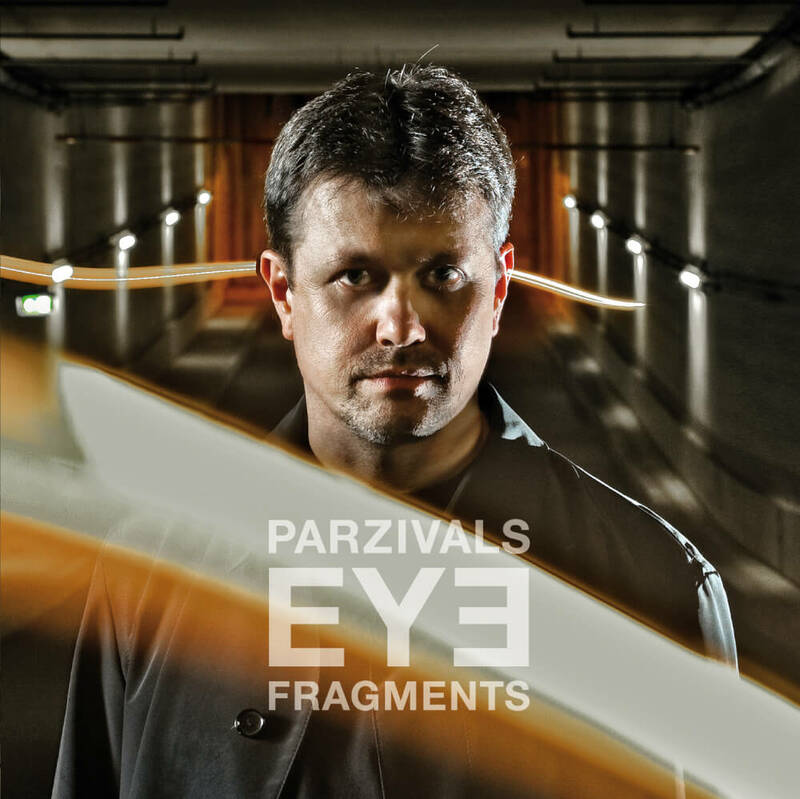 The fact that by Two of Us (Supertramp) and Long Distance (Yes) new interpretations of songs of two of Postl’s great heroes can be found on Defragments contributes to the fascinating overall picture that Parcivals Eye paints on its new album. What initially seems like a bow to the originals quickly reveals itself to be the logical development. The list of influences does not only hold the afore-mentioned bands but also comprises early Genesis and the framework that Parcivals Eye is built upon is ultimately completed by the fourth pillar: the Beatles. Defragments is at times timid, at times mighty, sometimes majestic or longing – but always honest and touching. It is no case of coincidence that the band’s name already tells the tale of the jester Parzival who, in the Arthurian myth, actually makes his way from fool to king of the grail. 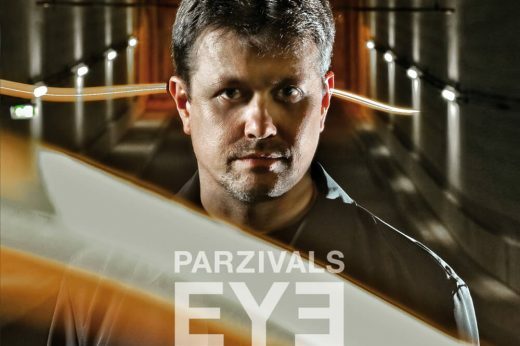 “The eye allows the listener to take a look at my inner Parzival,” explains Postl. The lyrics of Defragments arose over the course of several years and offer the listener a deep insight into the soul of the composer. “At some point you realize that all those things you write down merely as loose notations, do actually add up. 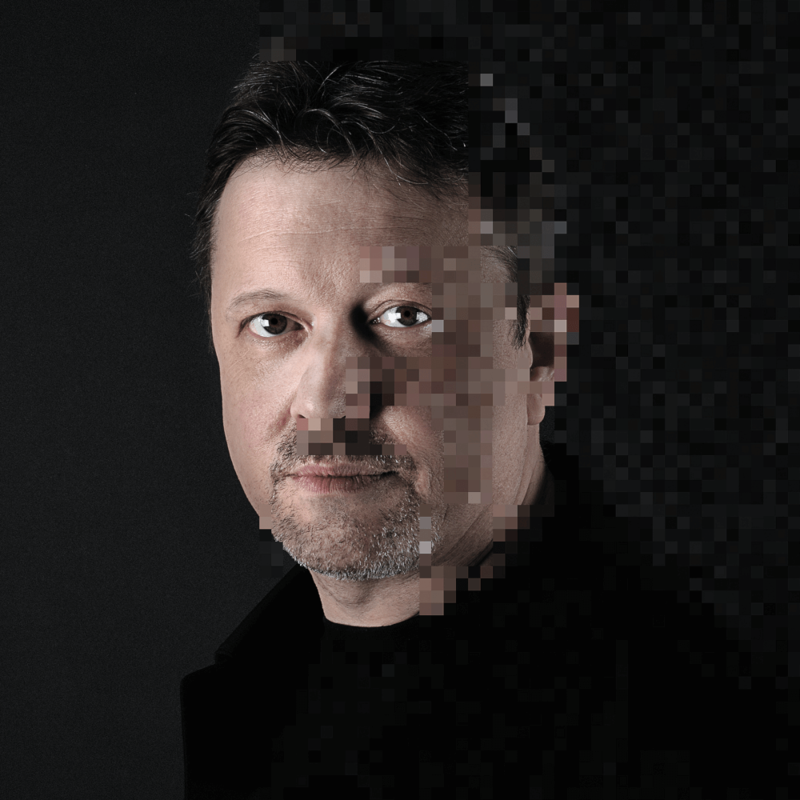 Bit by bit a deeper meaning reveals itself.”That is how the production period of Defragments was not only a time of self-analysis for the artist, moreover the completion of the album even turned into a cathartic experience for Chris Postl. “I am very thankful for that,” he says. The mastermind managed to persuade a who-is-who of established stars of the genre to take walk the path towards Defragments with him. Not only are there soloist Ian Bairnson (Alan Parsons, Kate Bush) or drummer Phil Paul Rissettio (RPWL) but Postl also managed to get Magenta singer Christina Booth on board. However, multi- instrumentalist Chris Postl at all times remains the heart of the operation. The mastermind very consciously decided to renounce the typical sound of today’s progressive rock and rather went for the smooth and warm sound of the 70s and 80s. Nothing was to be in the way of the music’s dream-like nature. One quickly realizes: however small the detail might be, this man cares about it deeply. 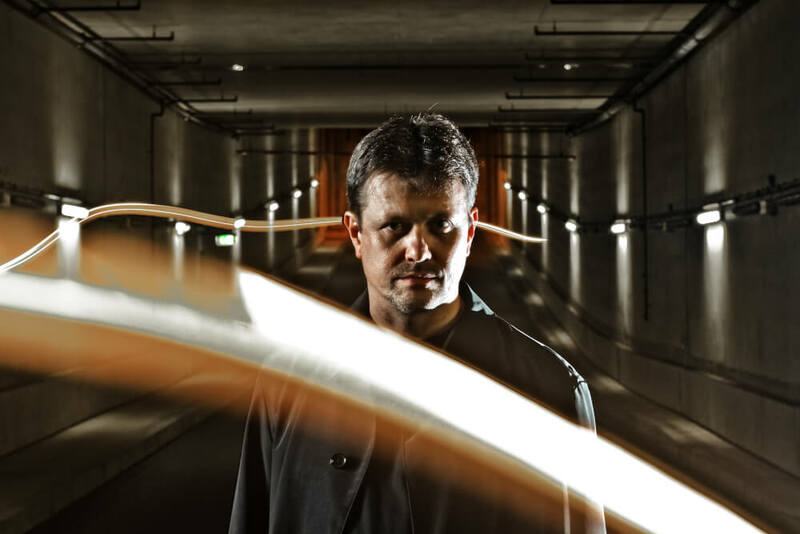 The artist Chris Postl crafts his musical sculpture until it is truly perfect – and that can be heard on Defragments at any given second. It’s the year of 2009: These days there seems to be no other band which delights its numerous fans with more musical output than RPWL. Since 2000 the Freising-based artrock group has released seven albums, one better than the other, with the last release dating back only one year. Since then “The RPWL Experience“ (that is actually the album title) took another course: Guitarist Kalle Wallner released two albums of his side project Blind Ego and keyboardist Yogi Lang joined forces with Pink Floyd’s Guy Prat for his solo effort (planned release: fall 09). 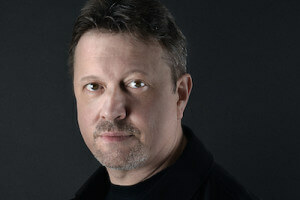 Now, RPWL bassist Chris Postl launches his first solodisc. But he could have. Postl’s high-quality songs breathe new life into seventies’s meloprog in a way that is as original as pristine and destined for a collaboration with the Scottish string specialist. And so it is no wonder that he graced four tracks with his unique playing. The remaining guitar work comes from Postl himself, who also played -besides his main instrument- keys and guitar on “Fragments“, and the renowned studio guitarist Ossi Schaller. 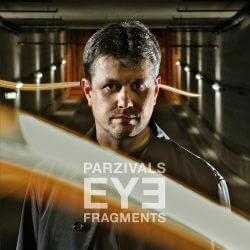 But “Fragments“ has more to offer. “Meanings“ combines Christina’s invoking voice with sinister guitar pickings and sounds like a hybrid between electrofolk and rock spiced with eastern harmonies. “Disguise“, however, is a soft and sunny 2/4-metre stomping song, “Longings End“ generates a surreal country flair using steel guitar, synthie sounds and voice samples (a deceased person believes he is on a journey), “Skylights“ enchants with bass, piano and symphonic elements and “Signs“ shows hit song potential with its blend of well-dosed guitar hardness, groovy tremolo bass, Alan Reed’s enthralling vocals and the goose-bumps-creating almost NuMetal-like harmony chorus, but without sinking into superficialness. At the end of the album, the ten-minute-song “Another Day“ combines everything heard on the album in a truly ingenious way – atmospherical fingerpickings, enthralling vocal lines, organic guitar heaviness, clever arrangements, originality and catchyness. But at the same time it is also this artist’s commitment to his main band, because this song is performed by RPWL. With Parzival’s Eye’s “Fragments“ a new and bright star has risen in the vast RPWL-universe which is definitely worth a visit.